We check over 450 stores daily and we last saw this product for $204 at Liberty London. 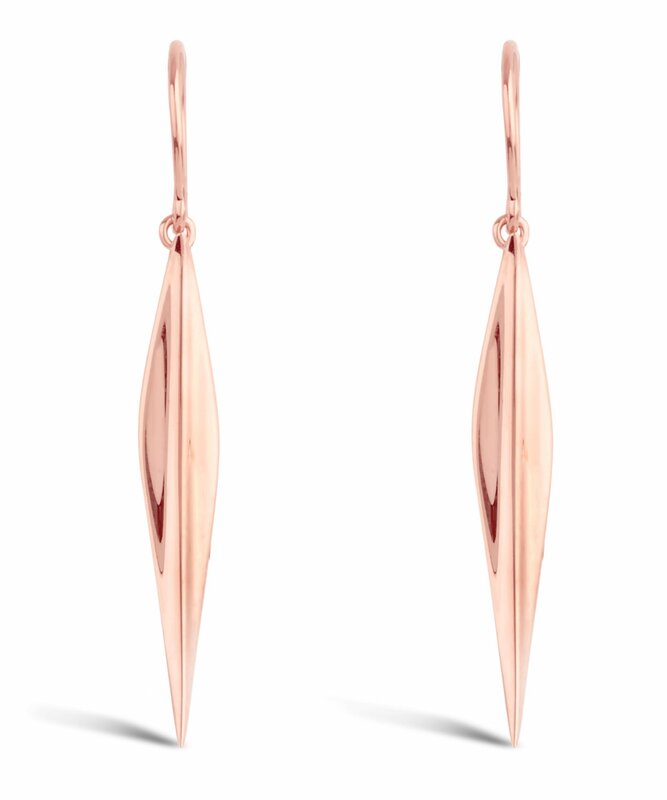 Dinny Hall's Lotus Long Petal drop earrings are plated in rose gold and beautifully polished for a flawless finish. 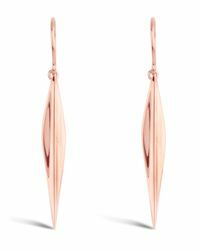 These sharp, sculptural earrings are a perennial style that will find themselves an irreplaceable spot in your jewellery box. 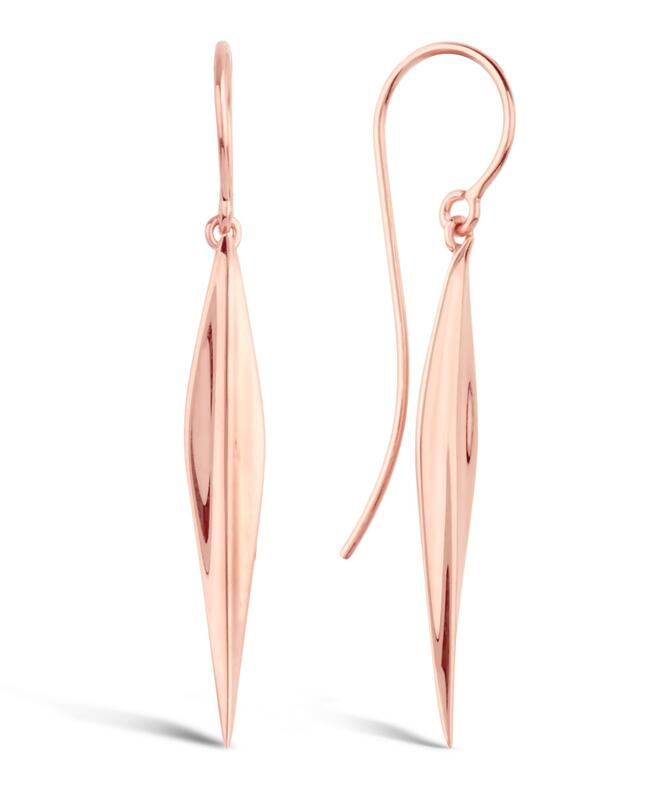 Inspired by the silky, softly curved petals of the lotus flower to represent faithfulness, grace and purity, these understated, elegant earrings come with floods of meaning, making them perfect for everyday and evening wear - whether alone or with additional ear jewellery. Silver long drop earrings. Sculptural lotus petal drop. High-polished finish. Wire hook fastening. 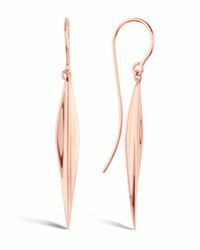 22ct Rose Gold-Plated Sterling Silver. Drop: 3.3cm. 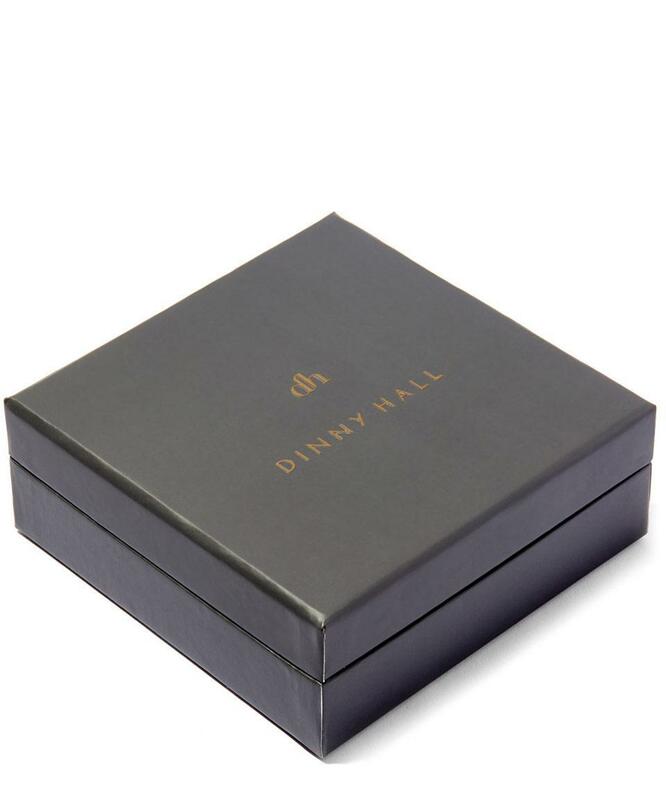 Dinny Hall is a legend of British jewellery design. A Liberty London favourite since her Central Saint Martins graduate collection in 1984, the designer has been developing an elegant, inventive and exquisitely understated aesthetic ever since. Working out of a bustling studio in Notting Hill, the designer – who is involved in each piece, from sketch to store – uses genuine gemstones and the highest quality gold and silver in her jewellery. Informed by an eclectic array of influences – from 20th century furniture design to the domes of Russian orthodox churches – Dinny Hall's jewellery is a wonderfully vibrant part of the contemporary scene.